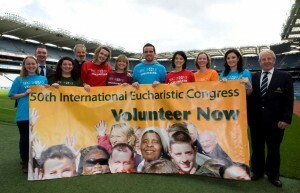 The 50th International Eucharistic Congress 2012 (IEC2012) will take place in Dublin from 10th to 17th June 2012. 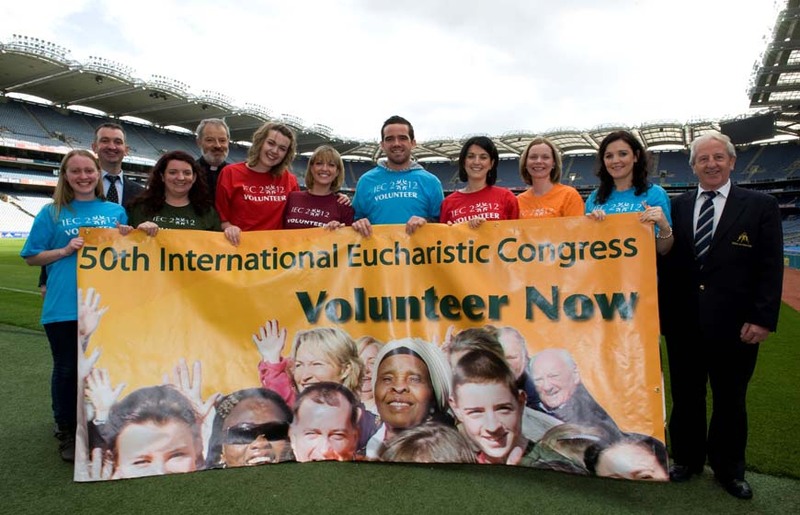 Volunteers will have an integral role to play in the success of the Congress. Between two and three thousand volunteers will be needed during the week of the Congress and also to assist in preparations in the months leading up to the Congress. 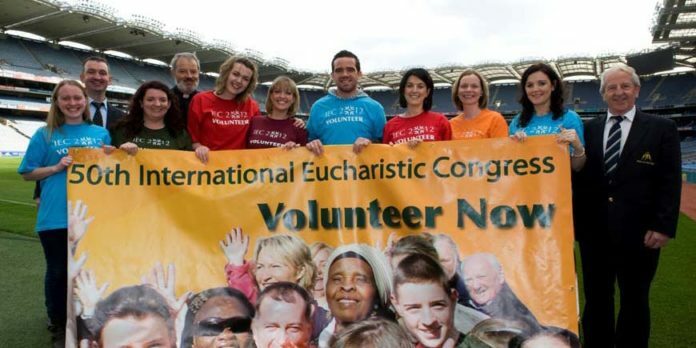 The Congress is planning for 80,000 participants in the closing ceremony; 25,000 participants each day; 12,000 international pilgrims, 5 continents and 2,500 young people.  This will be the biggest international event in Ireland in 2012, one that will have a significant impact for Ireland with the largest gathering of the Irish Catholic Church since 1979.